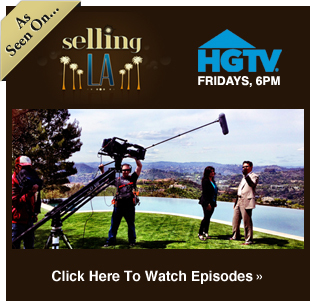 About the Sunset Strip Area of the Hollywood Hills West. The Sunset Strip is the name given to the mile and a half stretch of Sunset Boulevard that passes through West Hollywood, California. 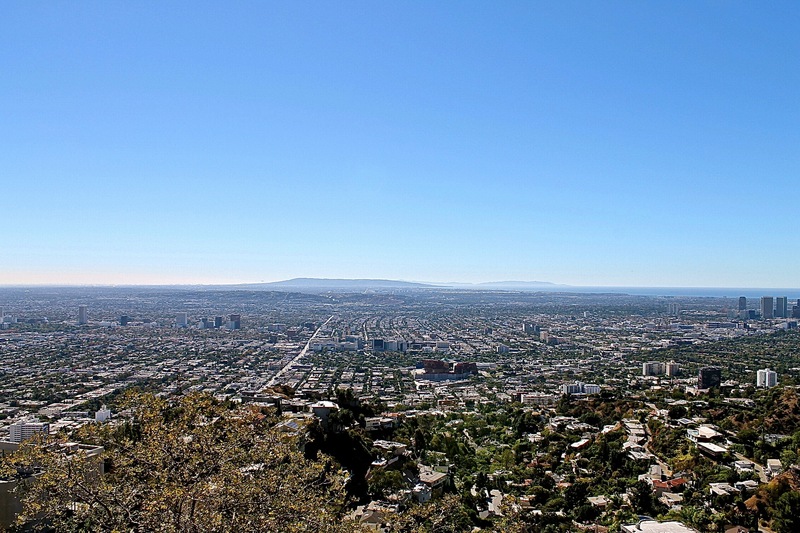 It extends from West Hollywood’s eastern border with Hollywood at Crescent Heights Boulevard, to its western border with Beverly Hills at Doheny Drive. The Strip is probably the best known portion of Sunset, embracing a premier collection of boutiques, restaurants, rock clubs, and nightclubs that are on the cutting edge of the entertainment industry. It is also known for its trademark array of huge, colorful billboards and has developed a notoriety as a hang out for rock stars, movie stars and entertainers. The premiere section being the Bird Streets then Sunset Plaza. As the Strip lies outside of the Los Angeles city limits and was an unincorporated area under the jurisdiction of the County of Los Angeles, the area fell under the less-vigilant jurisdiction of the Sheriff’s Department rather than the heavy hand of the LAPD. It was illegal to gamble in the city, but legal in the county. This fostered the building of a rather wilder concentration of nightlife than Los Angeles would tolerate, and in the 1920s a number of nightclubs and casinos moved in along the Strip, which attracted movie people to this less-restricted area; alcohol was served in back rooms during Prohibition. Glamour and glitz defined the Strip in the 1930s and the 1940s, as its renowned restaurants and clubs became a playground for the rich and famous. There were movie legends and power brokers, and everyone who was anyone danced to stardom at such legendary clubs as Ciro’s, the Mocambo and the Trocadero. Some of its expensive nightclubs and restaurants were said to be owned by gangsters like Mickey Cohen. Other spots on the strip associated with Hollywood include the Garden of Allah apartments — Hollywood quarters for transplanted writers like Robert Benchley, Dorothy Parker, and F. Scott Fitzgerald — and Schwab’s Drug Store. By the early 1960s, the Strip lost favor with the majority of movie people, but its restaurants, bars and clubs continued to serve as an attraction for locals and out-of-town visitors. In the mid-1960s and the 1970s it became a major gathering-place for the counterculture — and the scene of the Sunset Strip curfew riots in the summer of 1966, involving police and crowds of hippies, serving as the inspiration for the Buffalo Springfield song “For What It’s Worth”. Go-Go dancers performed at such spots as the famous Whisky a Go Go. Bands like The Doors, The Byrds, Love, The Seeds, Frank Zappa, and many others played at clubs like the aforetomentioned Whisky a Go Go, Roxy, Pandora’s Box and the London Fog. As the Strip became a haven for musical artists in the 1960s and 1970s, the Hyatt West Hollywood, as it is known today, became a hotel of legend. Many musicians lived or stayed at the hotel for the easy access to the live music venues on Sunset Boulevard. This is how the hotel became known by names such as the “Riot Hyatt” and the “Riot House”, thus serving as a redolent location for the Cameron Crowe film Almost Famous. In November 1984, voters in West Hollywood passed a proposal on the ballot to incorporate and the area became an independent city. Increasingly, the western end of the Strip is occupied by office buildings, mostly catering to the entertainment industry, and expensive hotels. This area seems to have become an adjunct of Beverly Hills only with more nightlife activity, much of it upscale. In the evening, the Strip is a vibrant slash of neon, a virtual traffic jam of young cruisers on weekends and a mecca for people-watchers and celebrity wannabes. The Sunset Strip is also home to various creative companies such as Eleventh Hour. Creative people from all over the city congregate here for the unique Hollywood atmosphere for both networking, as well. Many celebrities can still be seen on the Strip, especially on its western end, and quite a few live in the area, particularly the nearby Hollywood Hills and Laurel Canyon. Today the Strip contains some of the most exclusive condominium complexes on the West Coast. 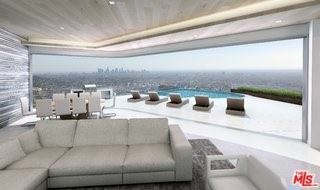 However the most coveted residences are the celebrity-studded hills above the Sunset Strip. 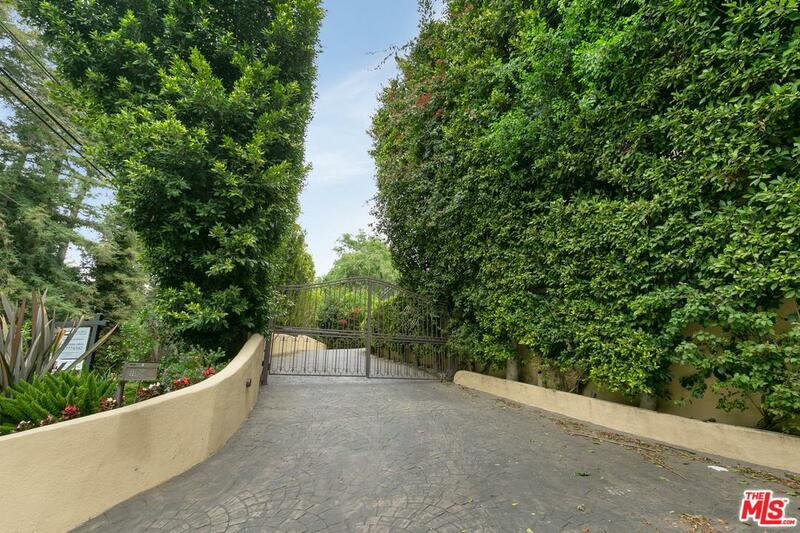 Accessible by only a handful of streets and aggressively patrolled by security, this ultra-exclusive neighborhood of multi-million homes above the Sunset Strip provide the ultimate in seclusion, luxury, and staggering views of the entire L.A. basin. 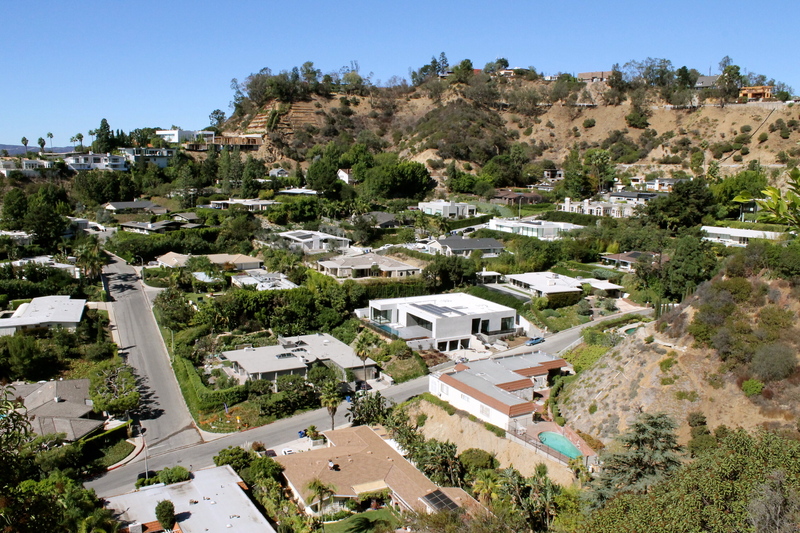 The highest concentration of celebrities living in Los Angeles are in this part of the Hollywood Hills, located just above Sunset Boulevard, from Kings Road, to Sunset Plaza Drive, to Doheny Drive. 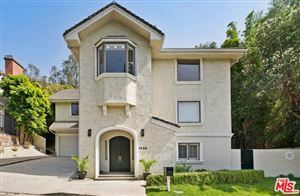 Homes generally range from $3-22 million. 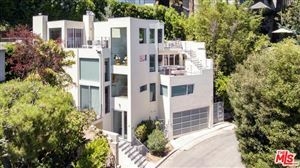 Some celebrities living in the Hollywood Hills above the Sunset Strip include Cameron Diaz, Paris Hilton, Kylie Minogue, Leo DiCaprio, Megan Mullaly, Keanu Reeves, Byron Allen, Ryan Phillipe, Buck Henry, Dido, Jose Eber and Nicky Hilton. 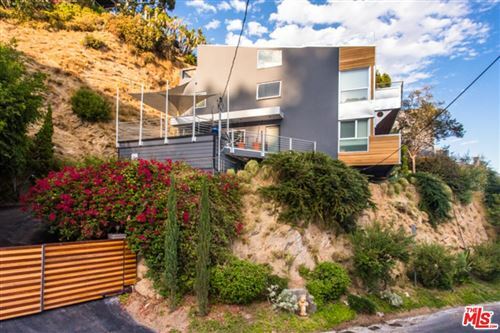 See More Homes SOLD In Sunset Strip.